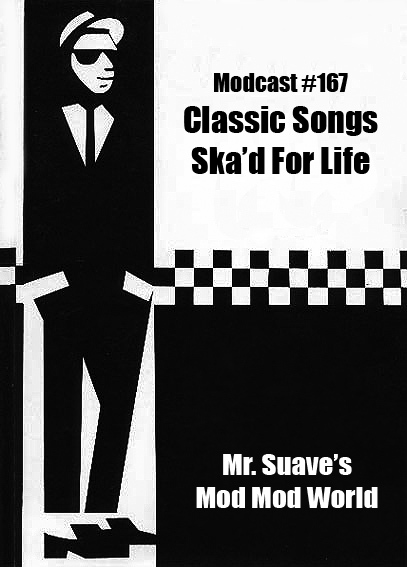 Welcome to Mr Suave's Mod Mod World, the big ska covers show. I don't know when exactly it happened, but at some point covers ceased to be just a ska band staple as they were for Madness, The Beat, The Specials and so on back in the two-tone era. Then, covers were soemthing that rounded out a band's performance, a nice little extra that was the musical cherry on top of each band's original ice cream sundae. Now, not so much. You practically can't be a ska band these days if you aren't doing a slew of covers of classic songs in a ska style. 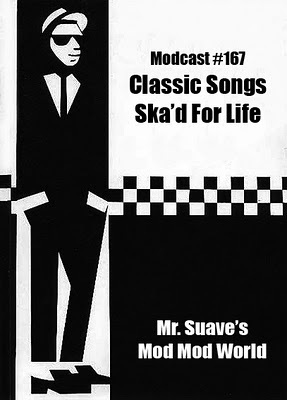 For better or worse, the modern ska catalog owes as much to covers as it does to original composition. There are ska styled covers of everything from the Village People's "YMCA" to the Star Wars theme song. So, here then is a whole bunch of ska related covers. 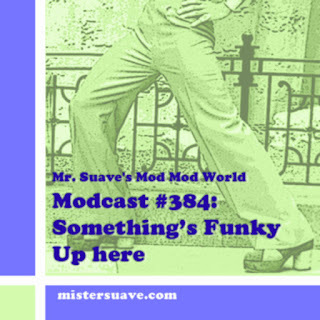 This whole modcast is either songs done in a ska style, or a cover of a ska band made new, or something along those lines. There's even a cover of a cover of a cover of a commercial buried in here.